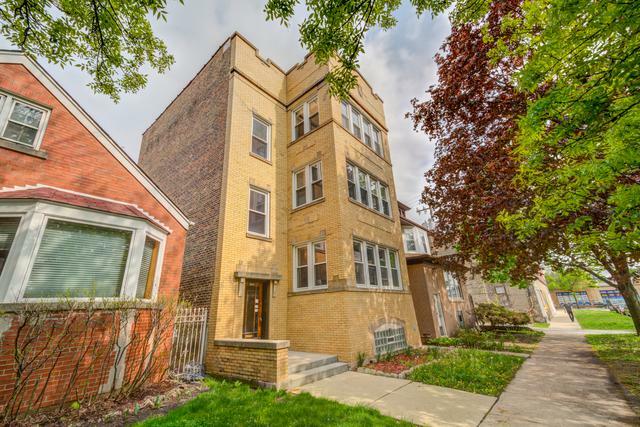 Fantastic investment opportunity for large, well-maintained all brick 3 flat in Albany Park! 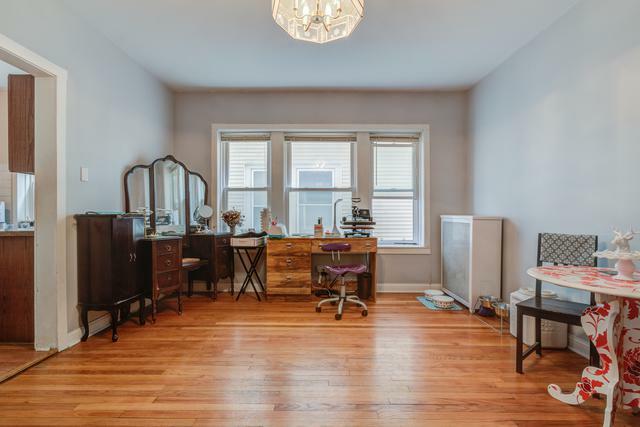 Three above-grade updated 2 bedroom, 1 bath units, each approximately 1,300 square feet with identical floor plans including spacious light-filled Living Rooms, separate Dining Rooms, 2 large bedrooms, rear decks and well-kept shared yard. 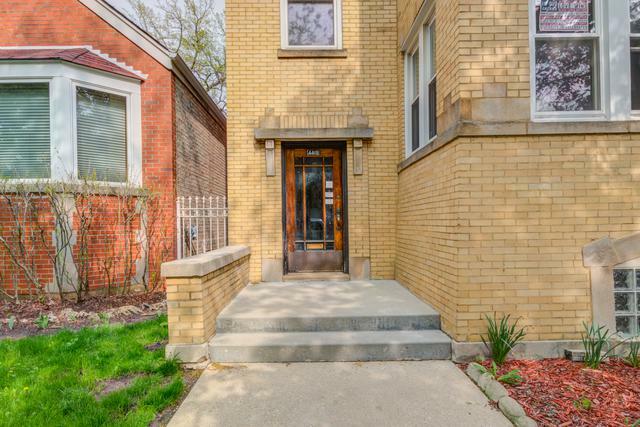 Large, unfinished basement has coin laundry, storage, workout area, bathroom and holds opportunity for a future duplexed unit. 2 car detached garage provides further income. 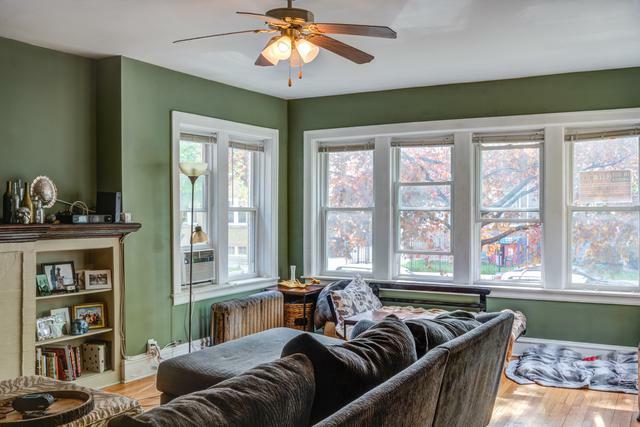 Location is great for commuter tenants, near Brown Line train and Montrose bus. All units are rented until 7/31/19 with option to renew.